The power of unity! "Our strength is our solidarity!" Remember: Do not use school email when discussing union issues. I just took action at the NYSUT Member Action Center. It's your turn to find out how easy it is! It's quick, easy, and impactful. 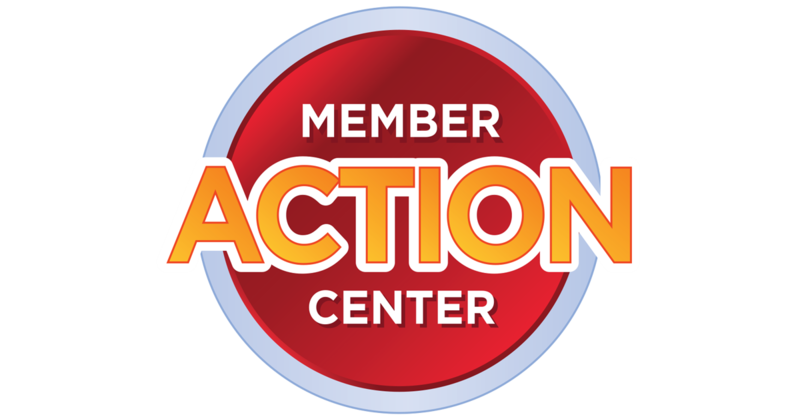 Visit the NYSUT Member Action Center to join me in taking action on the critical issues that are most important to us.